Available for showings starting on 4/20! Beautiful 3br/3. 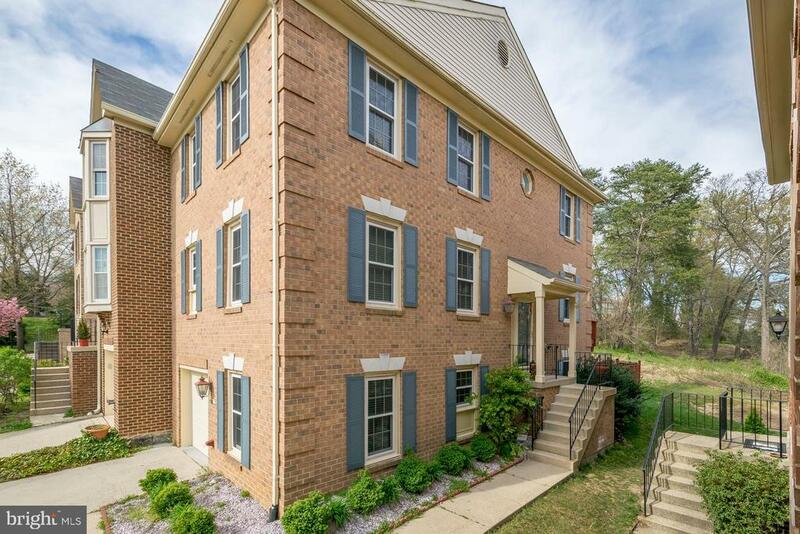 5ba townhouse in highly sought after kingstowne. Hardwood floors throughout the main level. Kitchen boasts granite counter-tops and includes a large island with stool seating. Large "trex" deck off kitchen, great for entertaining. Master bath includes a spa tub and separate shower. Fully finished basement w/ den or bonus room w/ walkout access to brick patio enclosed in fenced-in backyard. Two assigned parking spots (150 and 151). Please use 150/151 or visitor parking spots when showing. Community amenities include pools, gyms, tennis courts, club rooms, playgrounds, and a running/biking path. 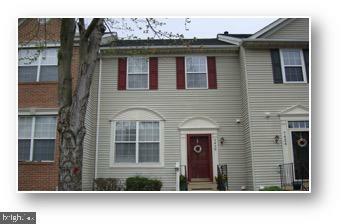 Close to franconia/springfield metro and easy access to interstates 95/395/495. Tenant occupied until 1 july 2019.